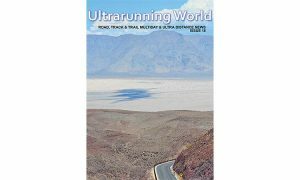 CONSANI BEATS ALL THE MEN IN 145 MILE ULTRA! 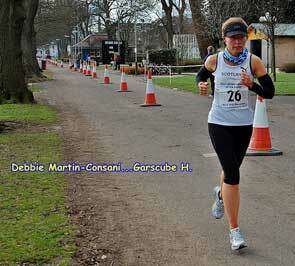 Scottish ultra distance international Debbie Martin-Consani confirmed her consistent progress of the last few years when winning outright the Grand Union Canal Race run from Birmingham to London. 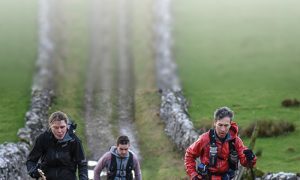 The Garscube Harrier, who holds the Scottish record for 200km, beat all the men when setting a new course record of 28 hours and 1 minute for the 145 mile course. 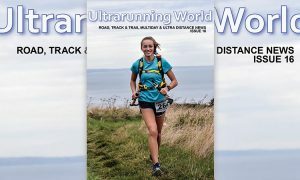 Consani hopes that this run, together with her performance at last autumns Commonwealth 24 hour championship in Llandudno, will push her case for inclusion in the Great Britain Team for the IAU 24 hour world championships in Katowice, Poland in September. The team is due to be announced later this month. Second place and mens winner was Irelands Iveagh Jameson and Pete Summers was third.